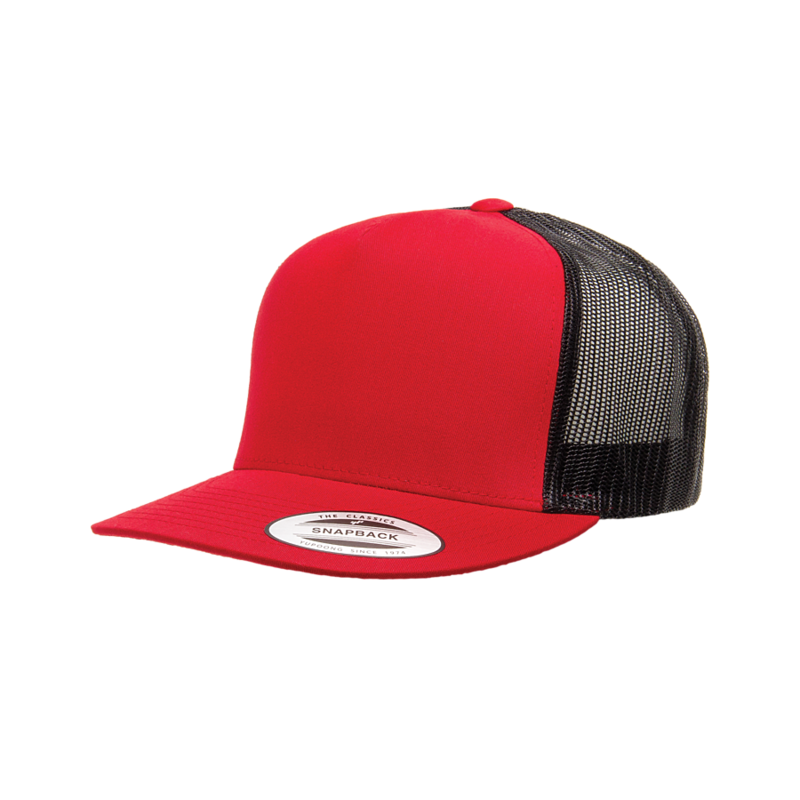 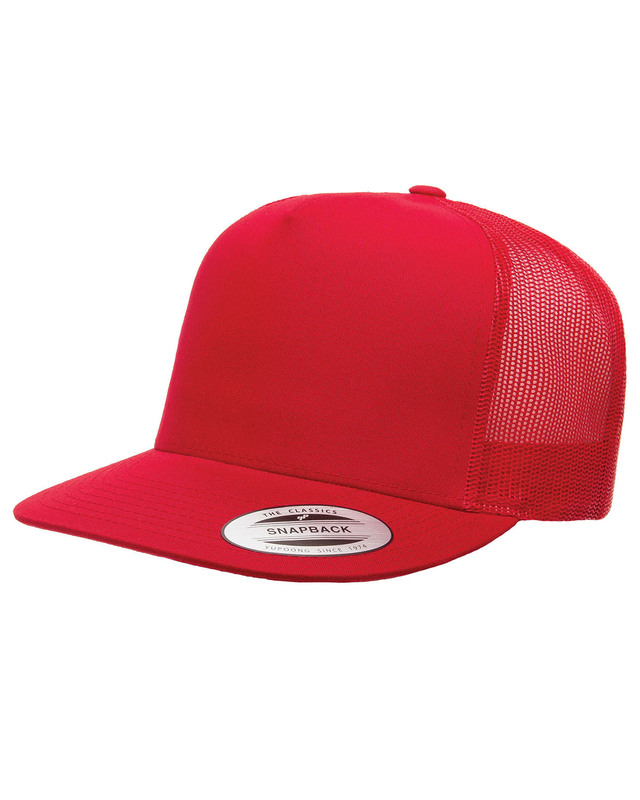 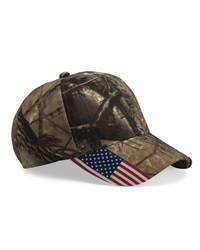 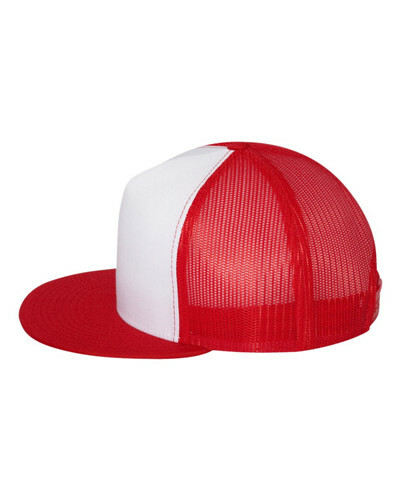 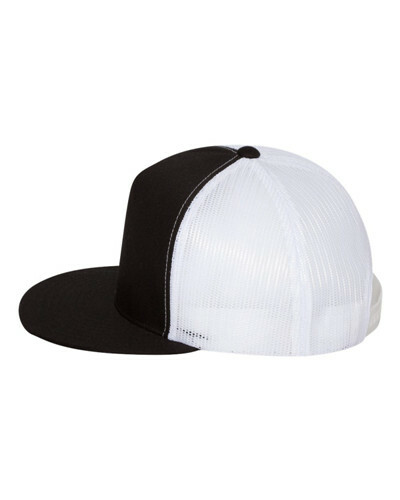 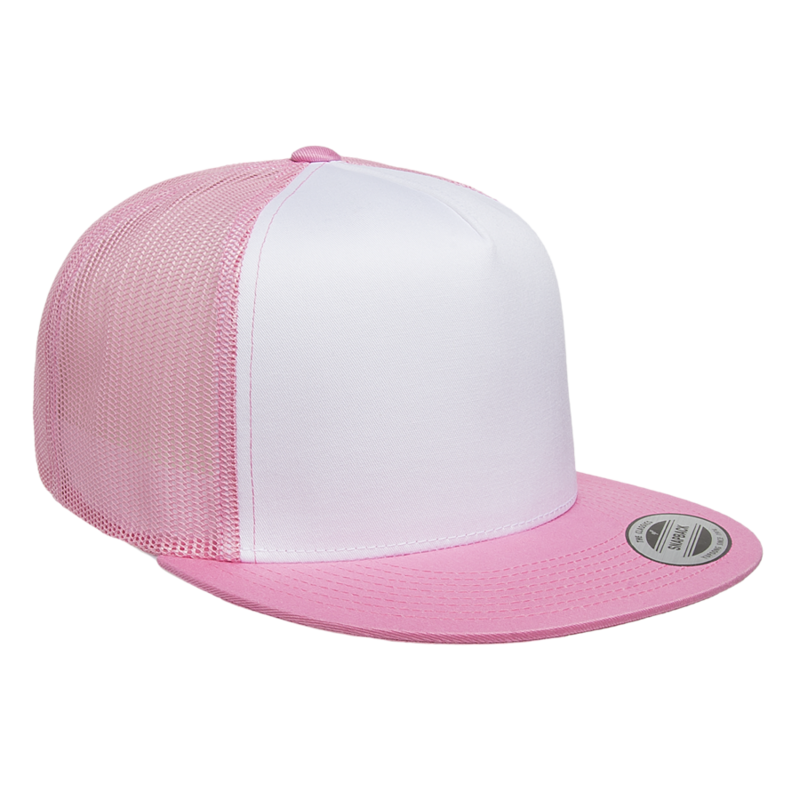 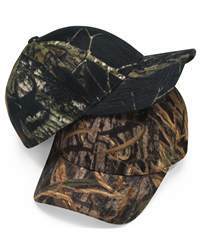 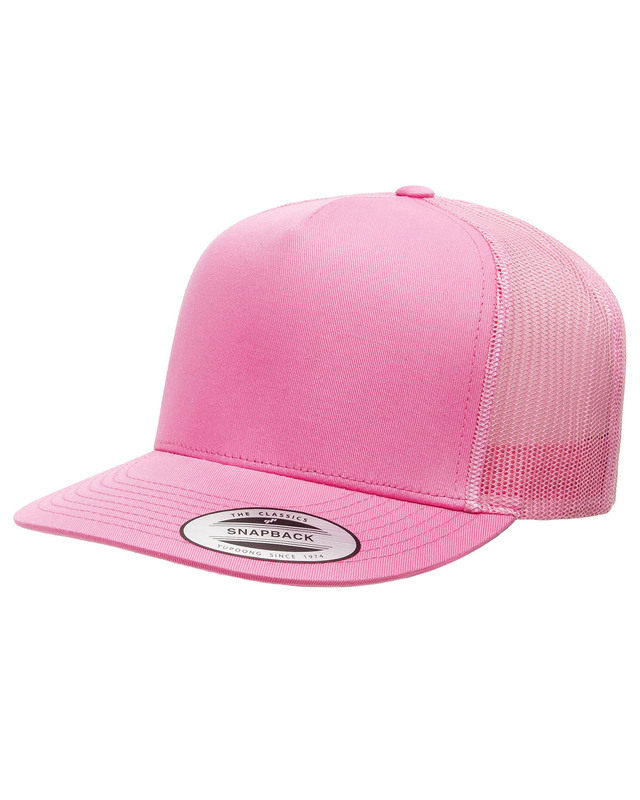 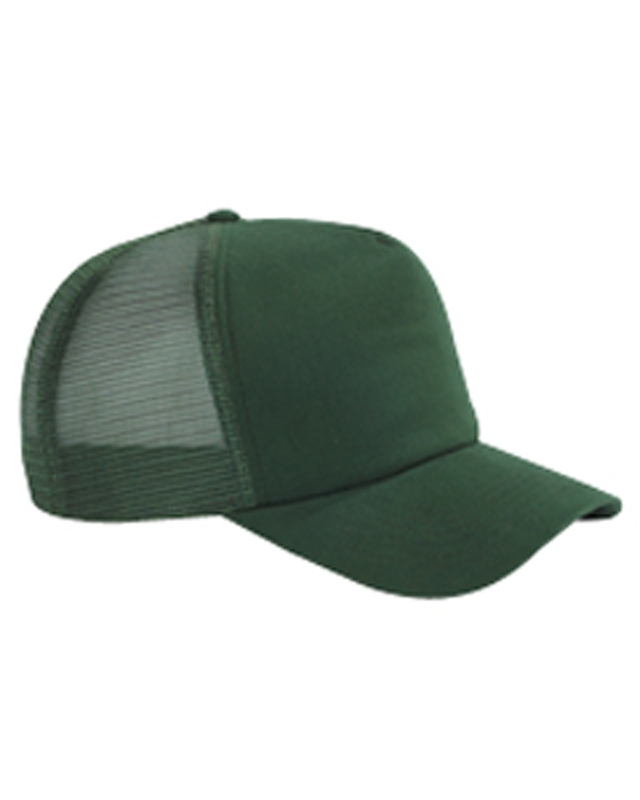 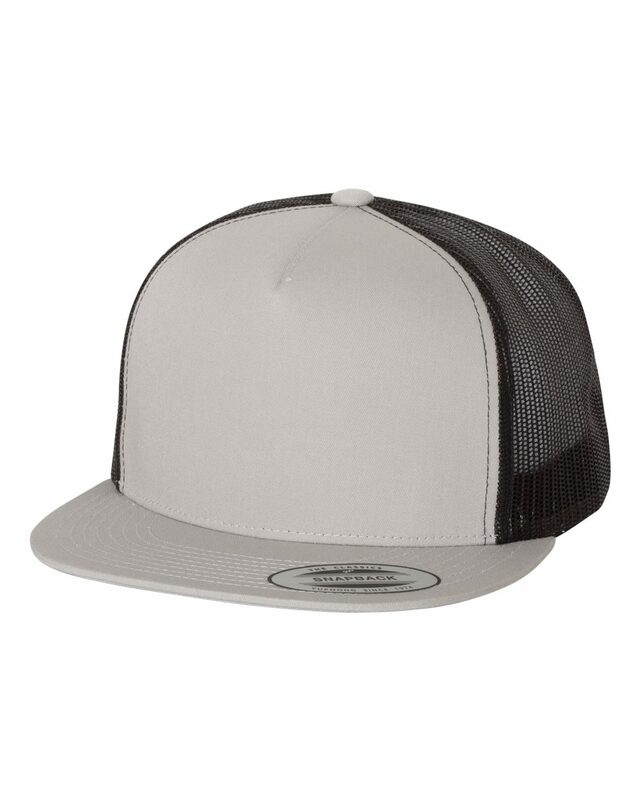 Step to the fashion front with a trucker cap in contrast colors. 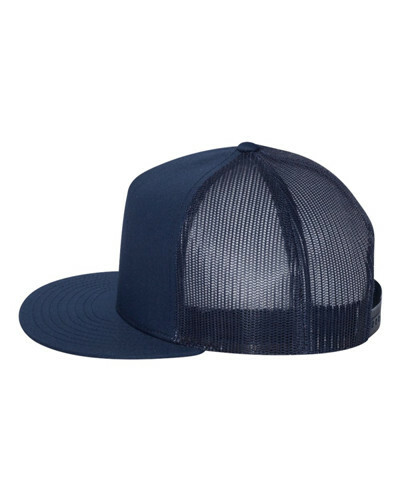 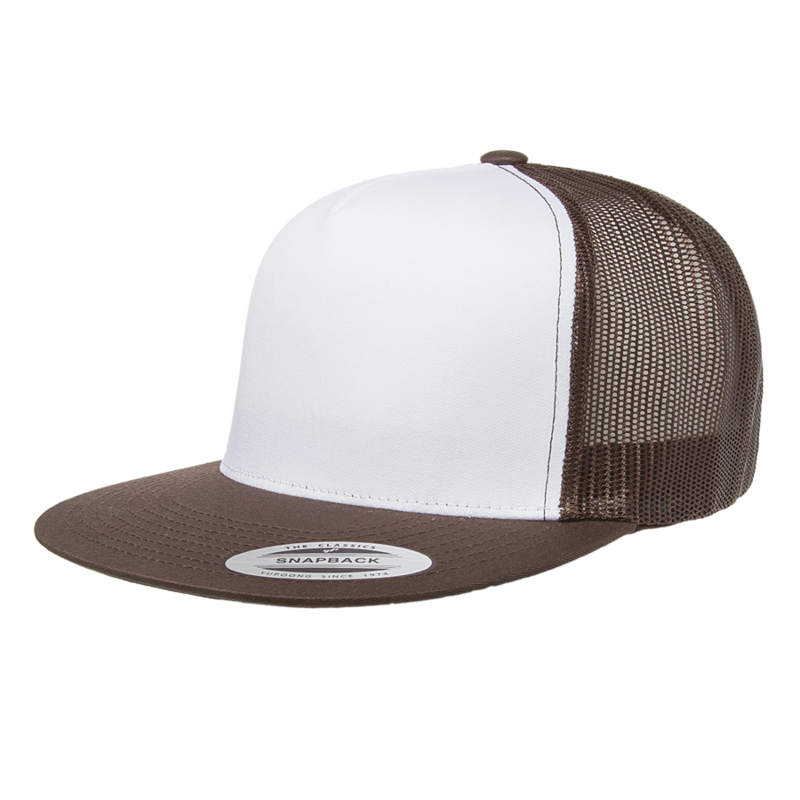 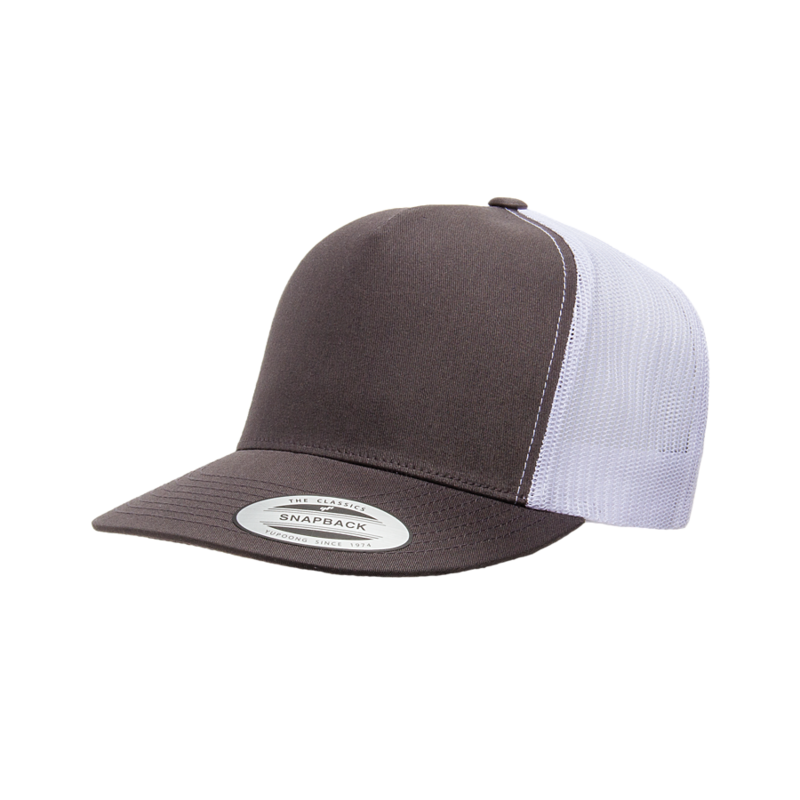 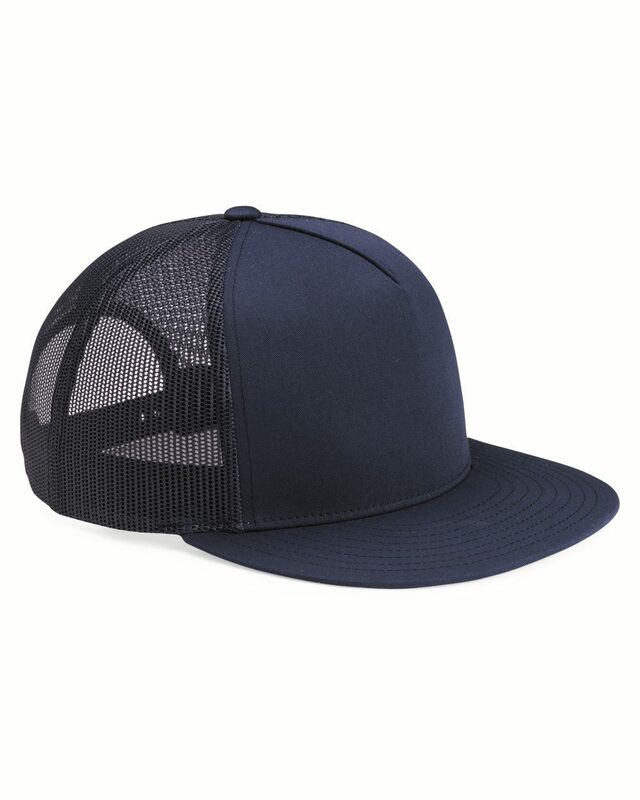 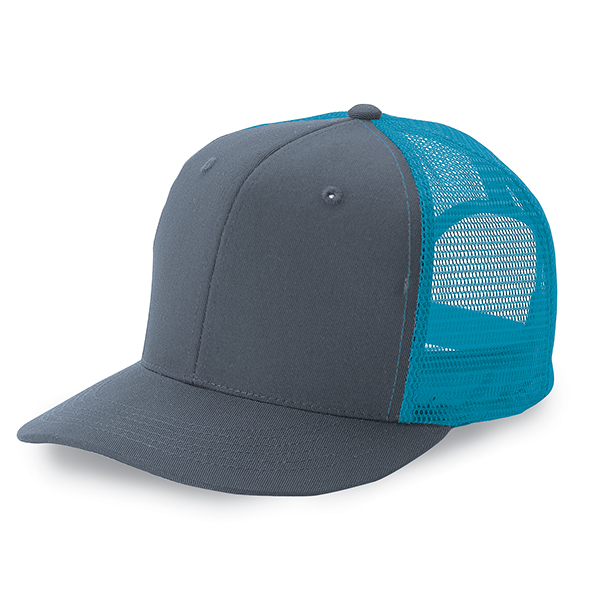 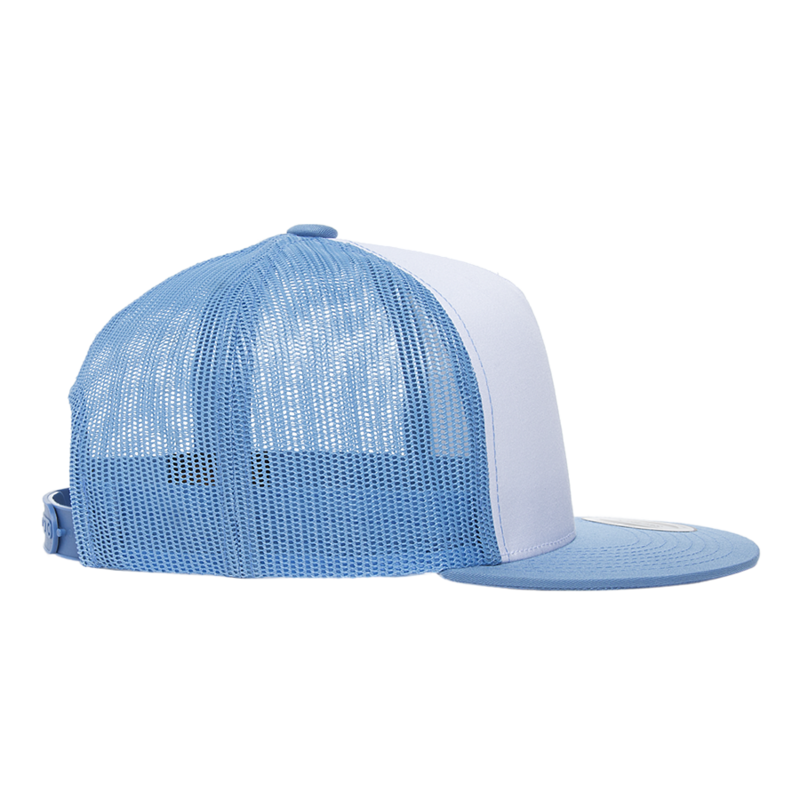 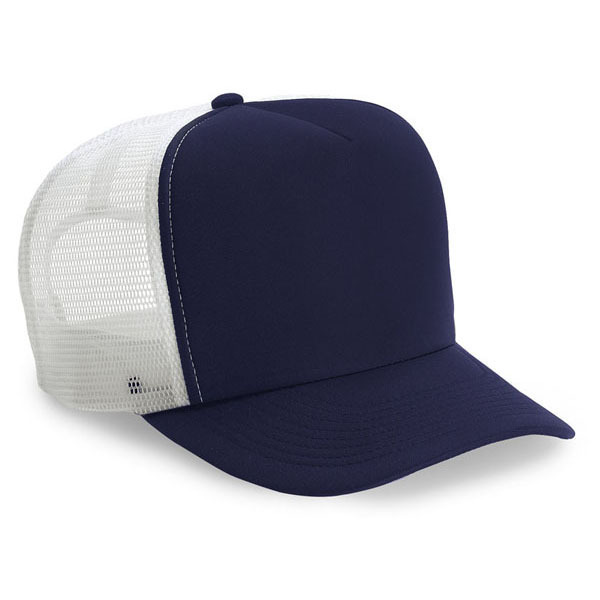 The Yupoong 6006 - 5-Panel Classic Trucker Cap features in a cool fabric blend. 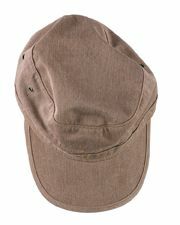 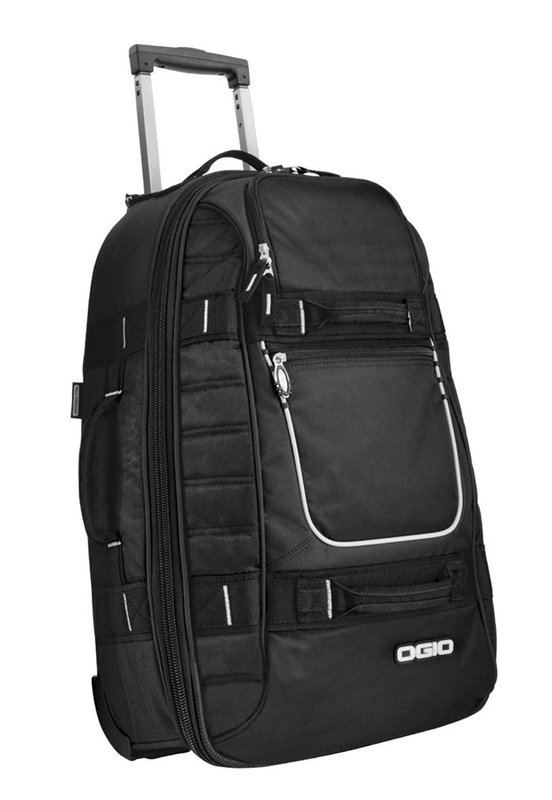 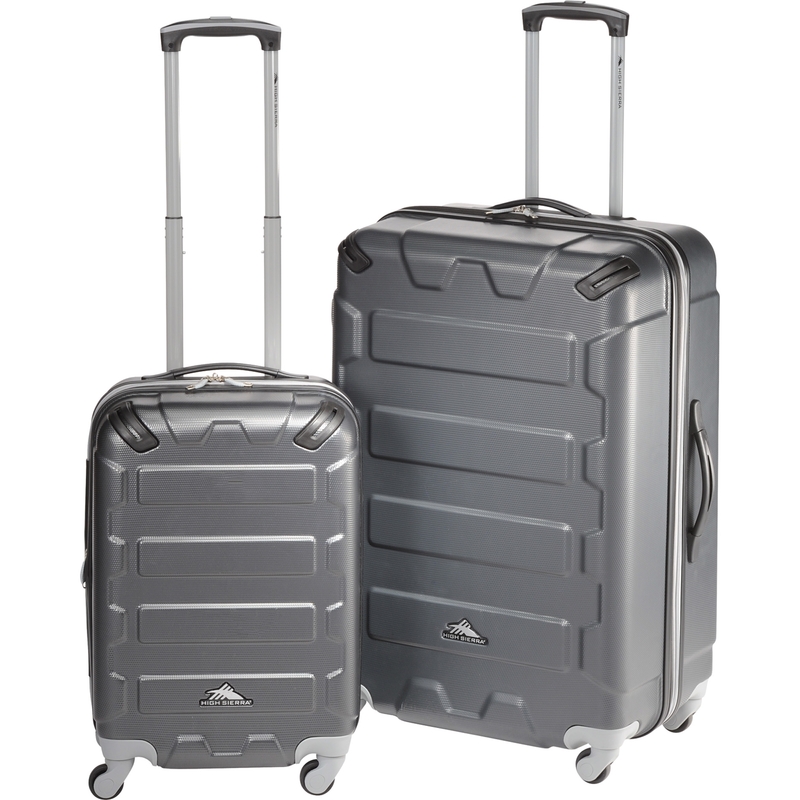 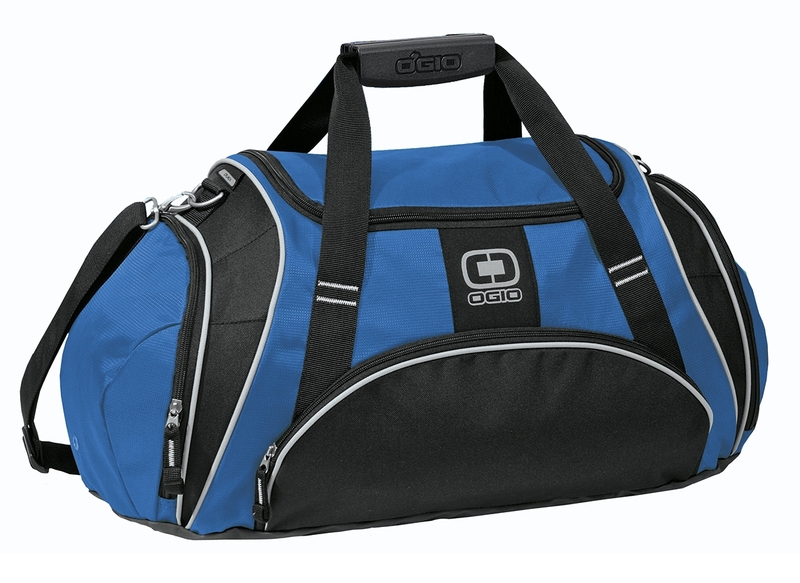 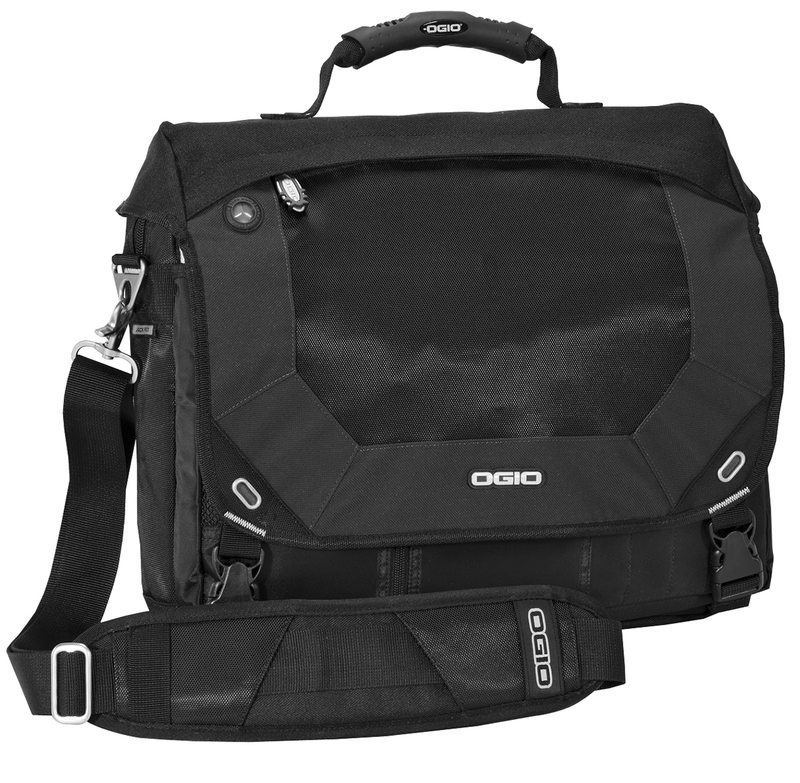 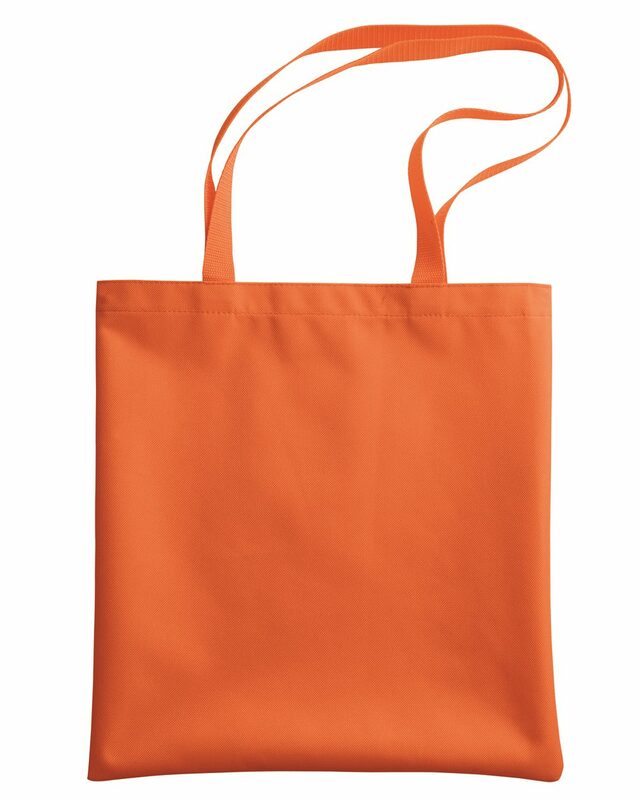 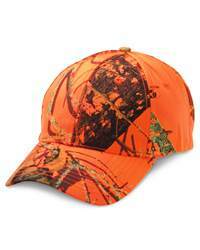 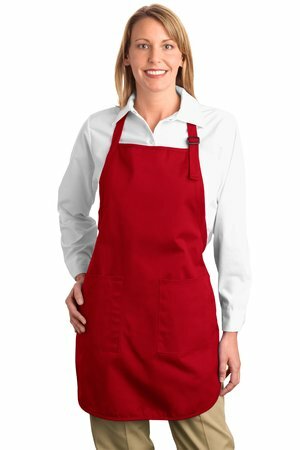 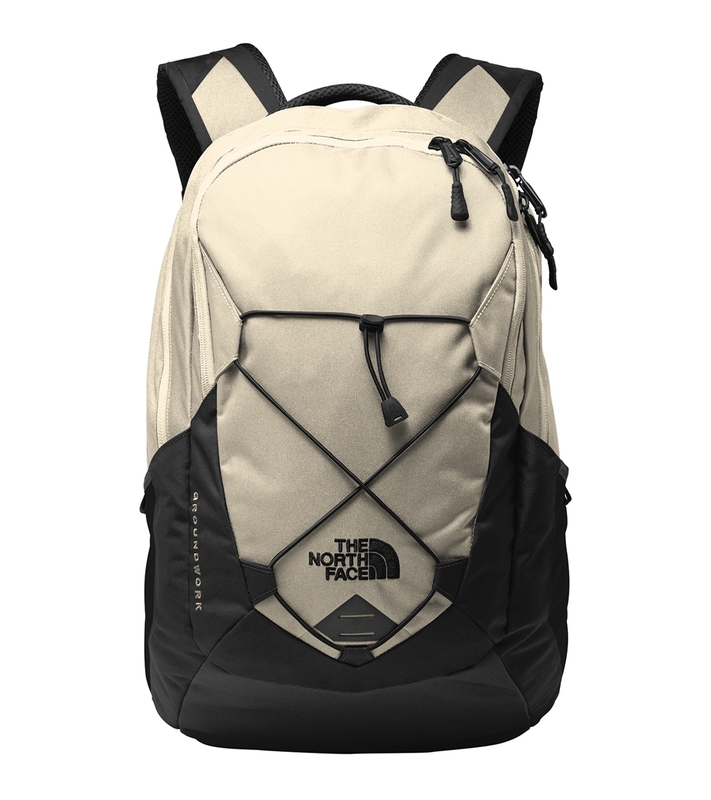 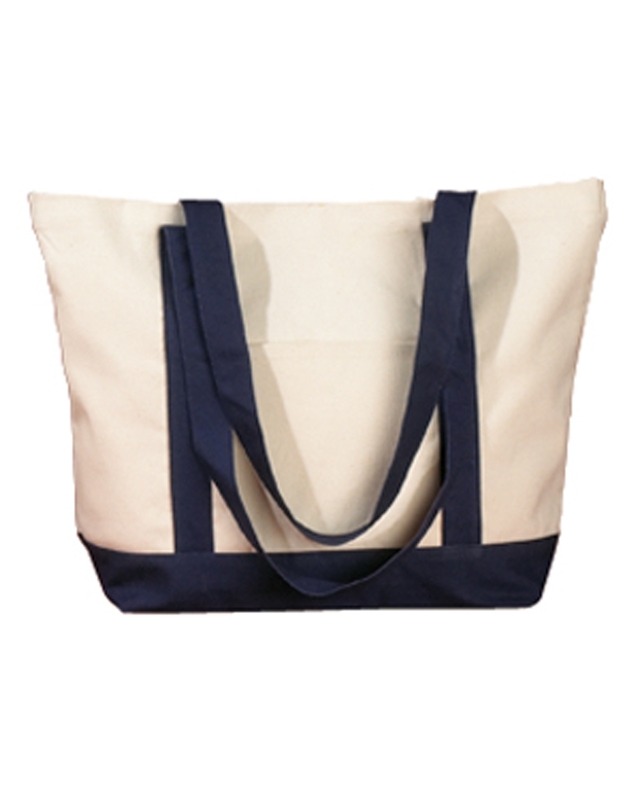 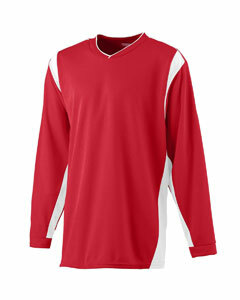 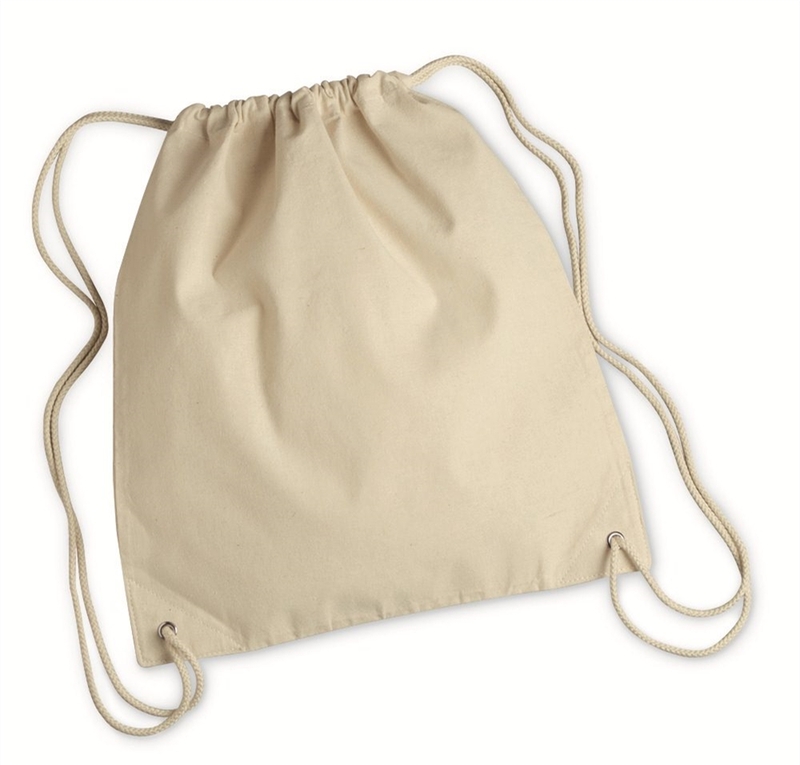 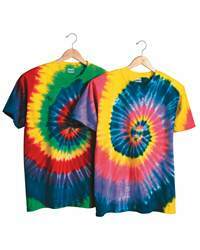 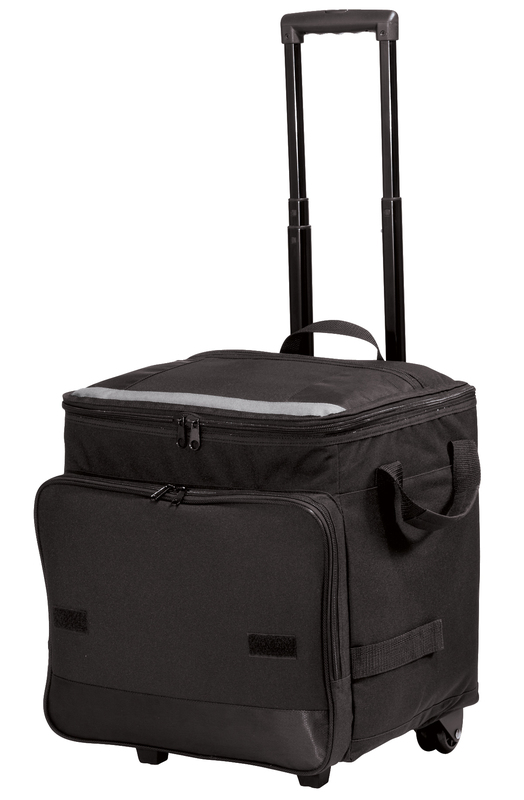 It is made of 47% cotton, 28% nylon and 25% polyester, and is structured with high-profile design. 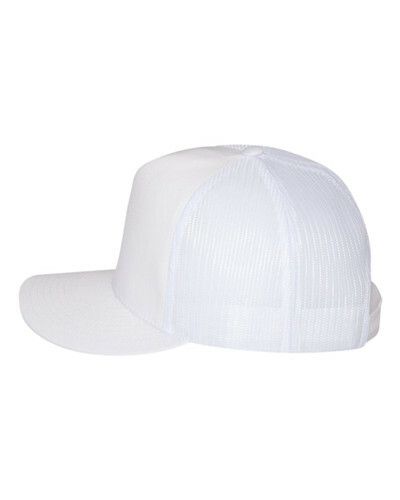 The 5 panels perfectly differ the cap from other 6-panel caps, providing a stylish look to wearers. 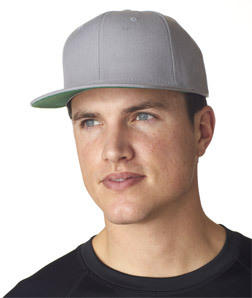 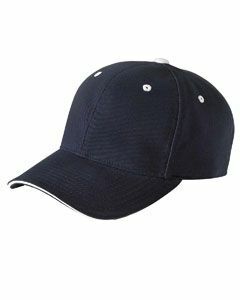 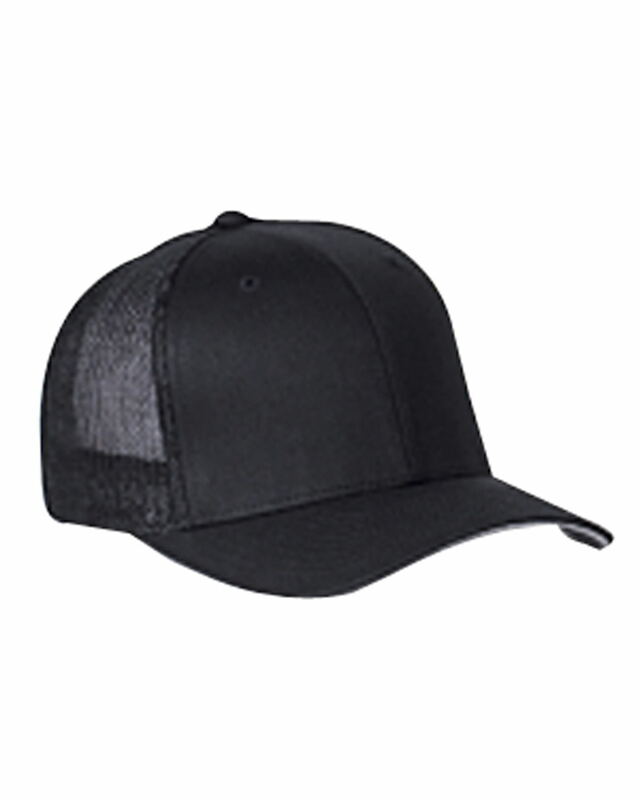 A snapback closure is for better fastening and adjusting so that it can fit all head sizes. Can't wait to be the most eye-catching guy in the crowd? 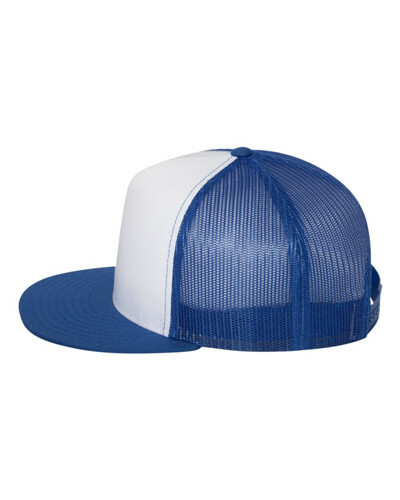 Put this cap on to fulfil your goal. 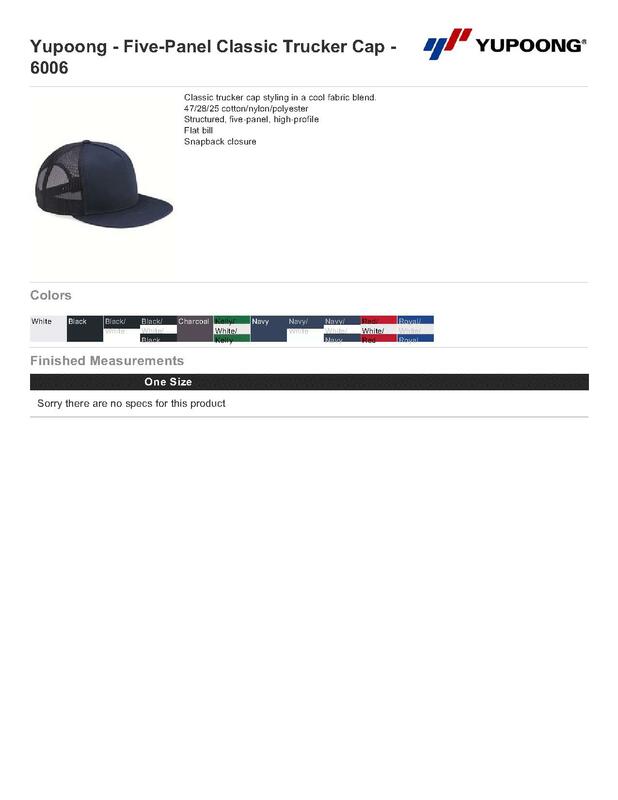 Fast shipping, orders are allways correct. 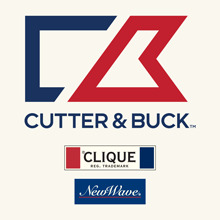 Ill be a returning customer for a long time.